An investor needs to be in the right place at the right time to find opportunities. 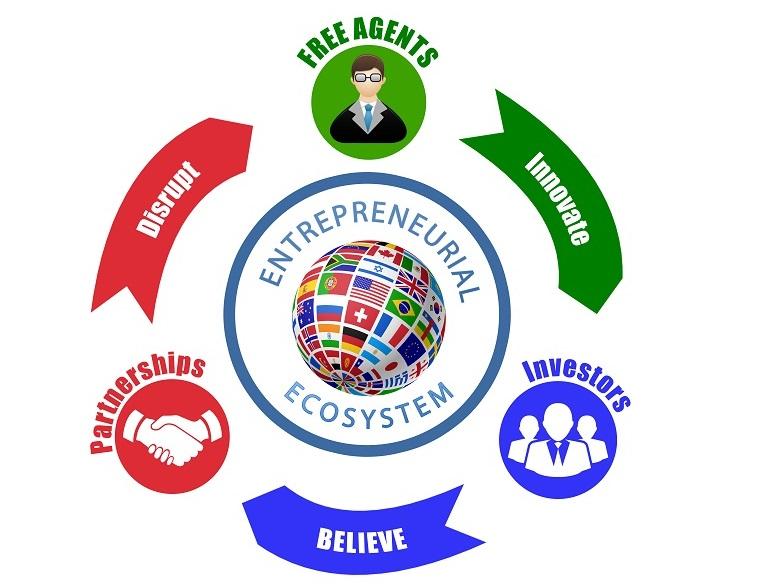 Our Entrepreneurial Ecosystem is the right place, right time to find talented Founders and innovative startups. We believe the current investment process is antiquated and inefficient. Our goal is to innovate and disrupt the status quo in investing. If you are not disrupting, you are dying. Join us as an Investor and help us disrupt the status quo!